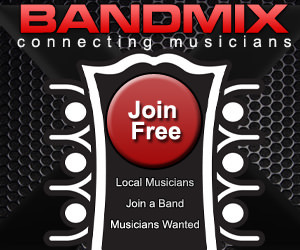 Dig the site? 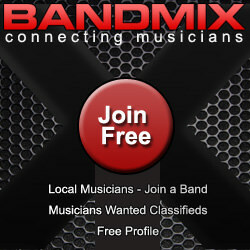 Link to BandMix.com.au!!! 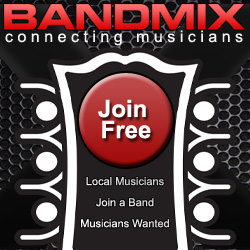 Let the world know that you like BandMix.com.au by placing a BandMix.com.au button on your site, blog, or in your e-mail signature. 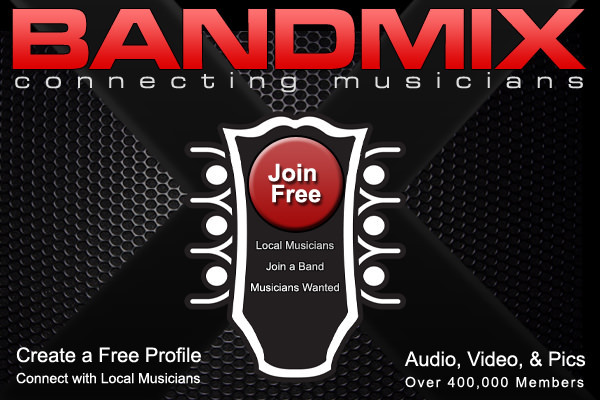 Just copy and paste the code provided below each image on your web page.